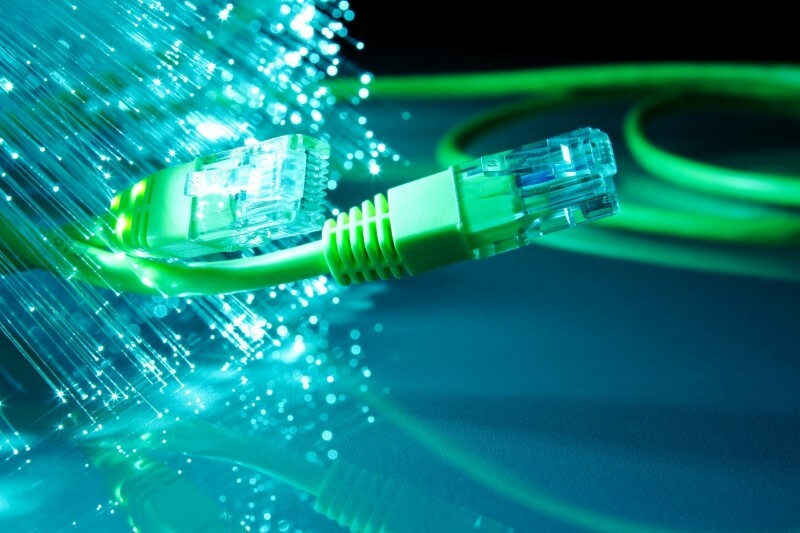 Global Internet connection speeds increased by double-digits in the third quarter compared to a year ago although only five percent of users are connecting at broadband speeds of 25Mbps or higher according to content delivery service Akamai. In its 60-page State of the Internet report, Akamai found that the average global Internet connection speed is just 5.1Mbps. That's a 14 percent boost compared to the third quarter of last year and a 0.2 percent increase over last quarter. South Korea continues to lead the world with the fastest average connection speed at 20.5Mbps followed by Sweden at 17.4Mbps. Norway narrowly edged out Switzerland for third place at 16.4Mbps (Switzerland had an average connection speed of 16.2Mbps during the most recent quarter). While South Korea still enjoys a commanding lead over other countries, its average connection speeds are down 19 percent year-over-year and 11 percent compared to the second quarter. The US, meanwhile, ranked 16th with an average Q3 connection speed of 12.6Mbps - up 9.4 percent compared to the same period last year and 7.3 percent since last quarter. Looking at its neighbors, Canada finished in 21st place at 11.9Mbps while Mexico placed 68th with an average speed of 5.5Mbps. When looking at peak connection speeds, Singapore ranked first at 135.4Mbps followed by Hong Kong at 101.1Mbps and South Korea at 86.6Mbps.